Welcome to RC Helis Only (RCHO), an AMA chartered club #5014. We are an R/C club that flies Helicopters exclusively. We fly both electric and Nitro Helicopters of all sizes from micro to 700's. Our members cover the range of beginner to highly-experienced pilots. If you are looking for a club dedicated to RC helicopter flying, this is it! If you are new to this hobby and are looking for a place to help you grow, RCHO the place where you will learn the skills you need to fly a helicopter at any level. We provide strong encouragement and support to anyone who flies with us. 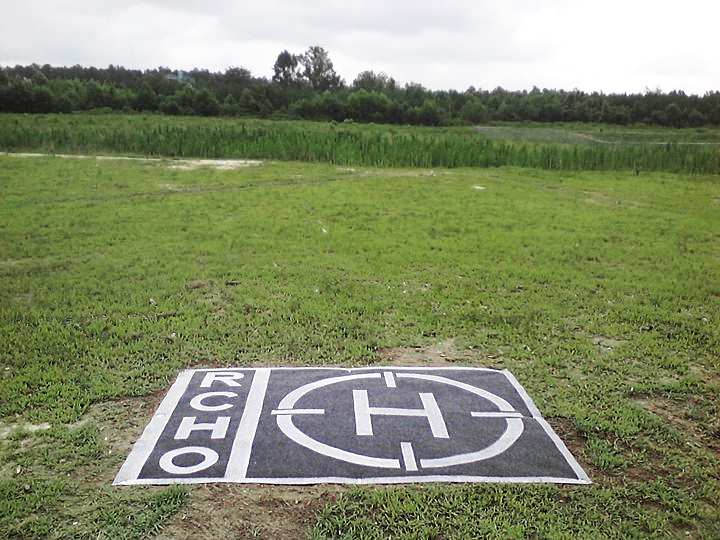 RCHO is a local fraternity for RC Heli Pilots. We hope you enjoy this this site. Come fly with us at RCHO. For more information, contact any of the individuals listed on the Contact Us page. We hope to see you at the field soon.